Spoon River Anthology (1915), by Edgar Lee Masters, is a collection of short free verse poems that collectively narrates the epitaphsof the residents of Spoon River, a fictional small town named after the real Spoon River that ran near Masters&#39; home town of Lewistown, Illinois. 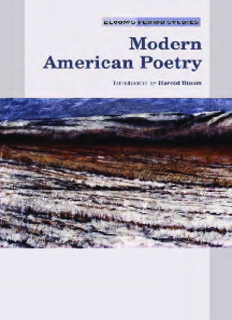 The aim of the poems is to demystify rural and small town American life. The collection includes 212 separate characters, all providing 244 accounts of their lives, losses, and manner of death. Many of the poems contain cross-references that create an unabashed tapestry of the community. 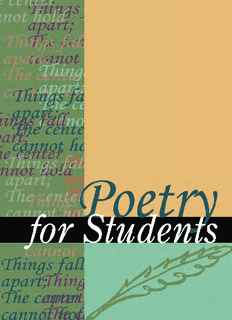 The poems were originally published in the St. Louis, Missouri literary journal Reedy&#39;s Mirror. The Canterville Ghost is a novella by Oscar Wilde. It was the first of Wilde&#39;s stories to be published, appearing in two parts in The Court and Society Review, 23 February and 2 March 1887.The story is about an American family who move to a castle haunted by the ghost of a dead nobleman, who killed his wife and was starved to death by his wife&#39;s brothers. It has been adapted for the stage and screen several times.